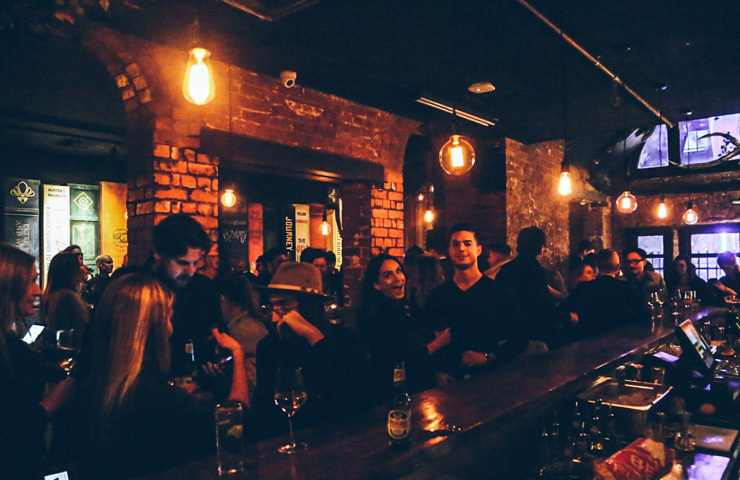 Storyville is the Narnia of Melbourne bars, stepping through the door is like falling down the rabbit hole into one of your favourite childhood fairy tales. 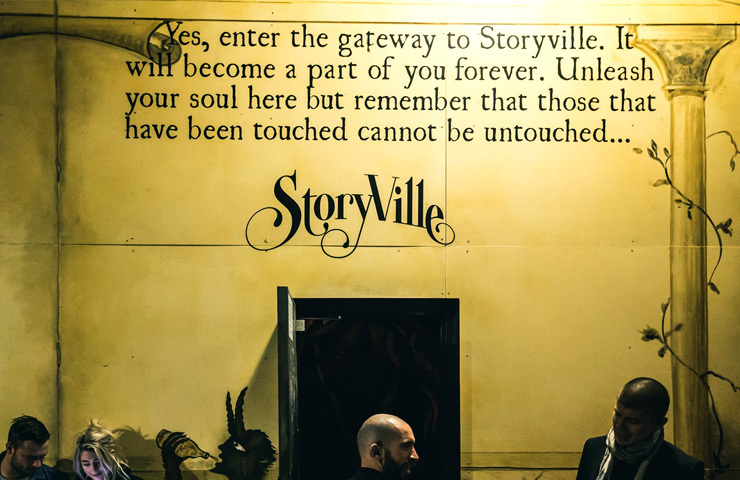 Storyville is open seven days a week, located right in the heart of Melbourne. 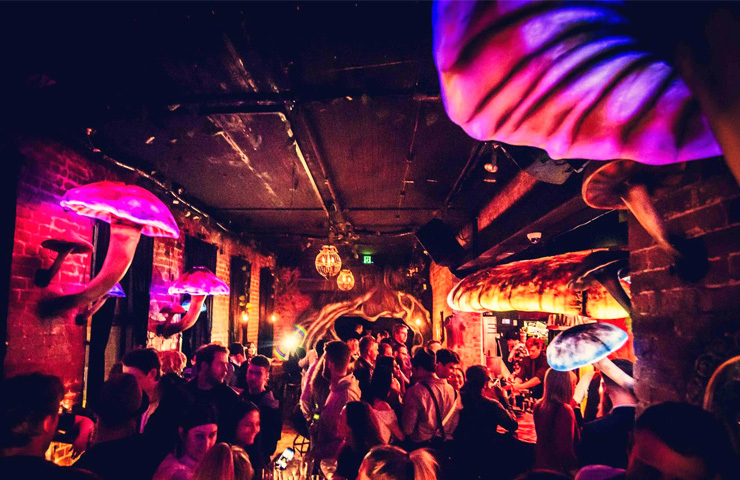 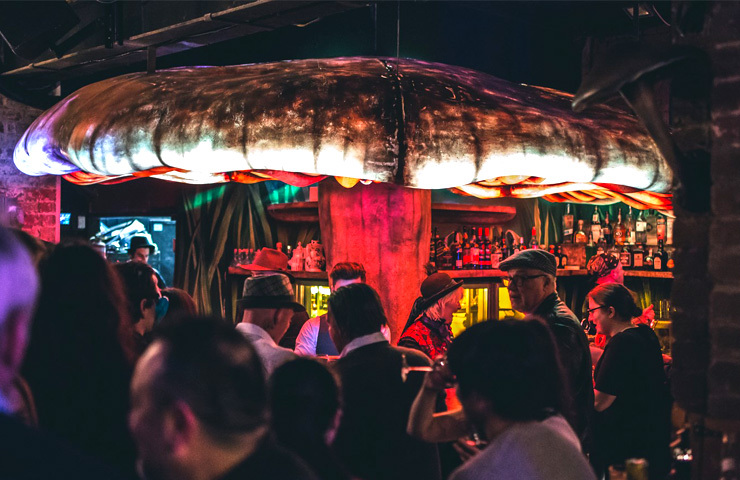 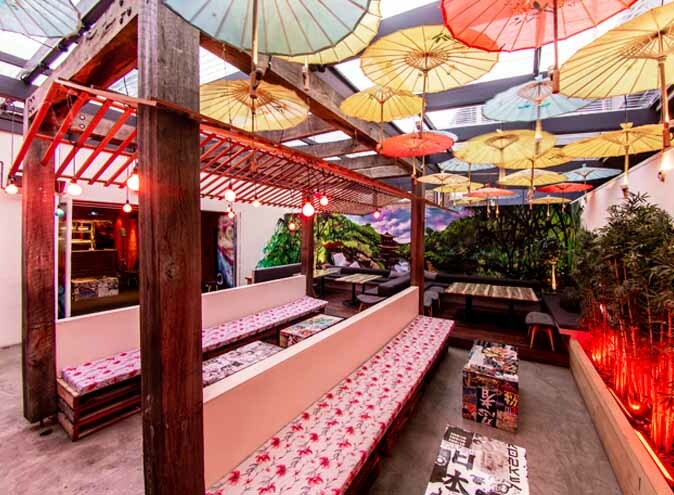 This whimsical bar carries its theme across all facets of the venue, from cocktails served in tea cups to toad stools on the ceiling, you will truly feel like you have stepped into the Neverland of Melbourne. 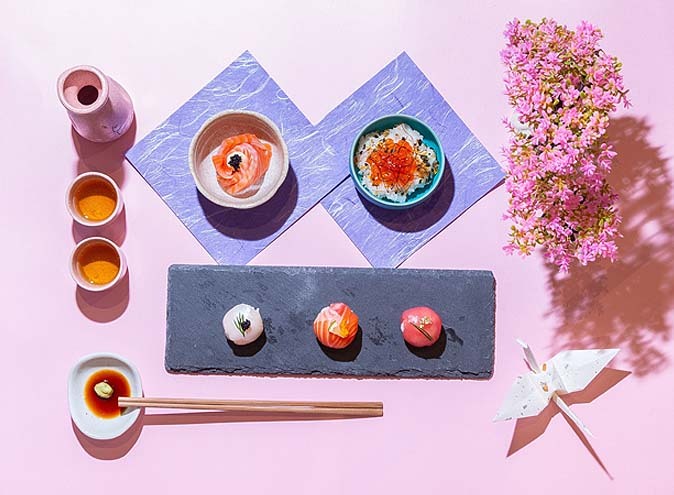 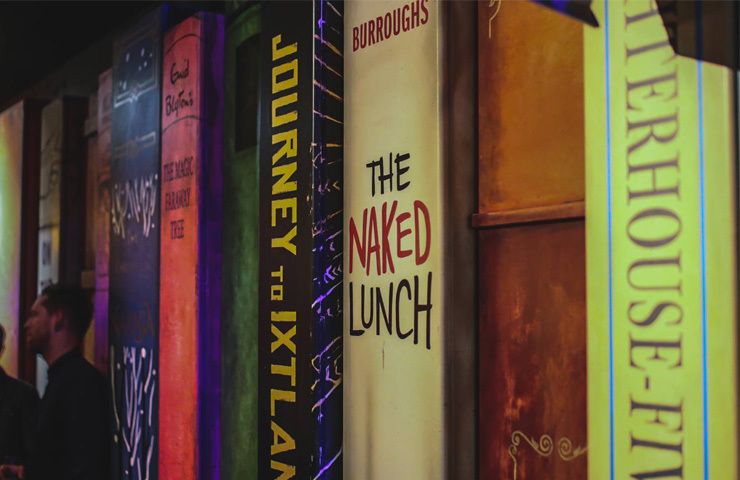 Let your tastebuds and imagination run wild by dining off one of the two fanciful menus. 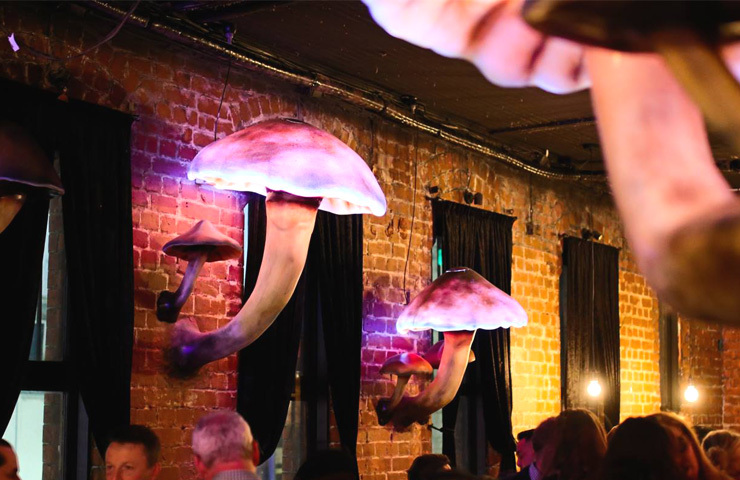 The ‘Midnight Feast’ offers a selection of premium cheeses and charcuterie meats. 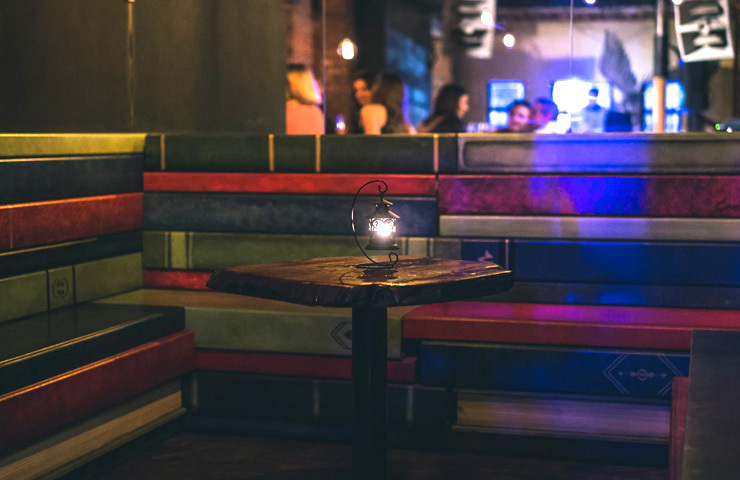 For the more playful of you, adventure onto the ‘Jaffle menu’ inspired by your childhood story books and nibble on a ‘Green eggs and ham’ jaffle. 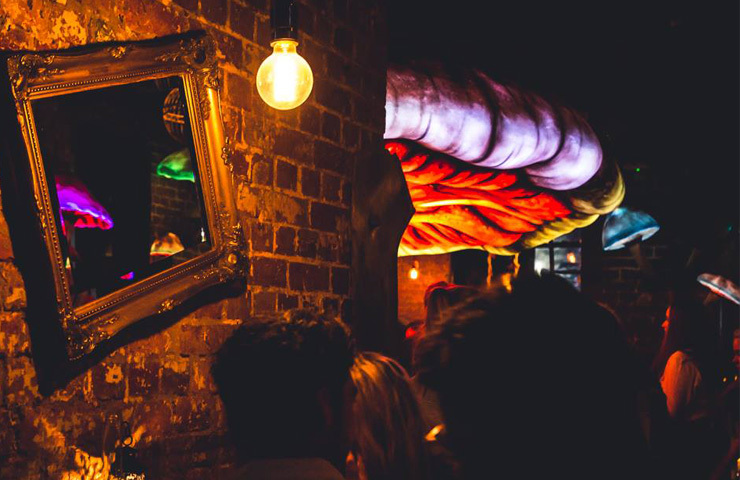 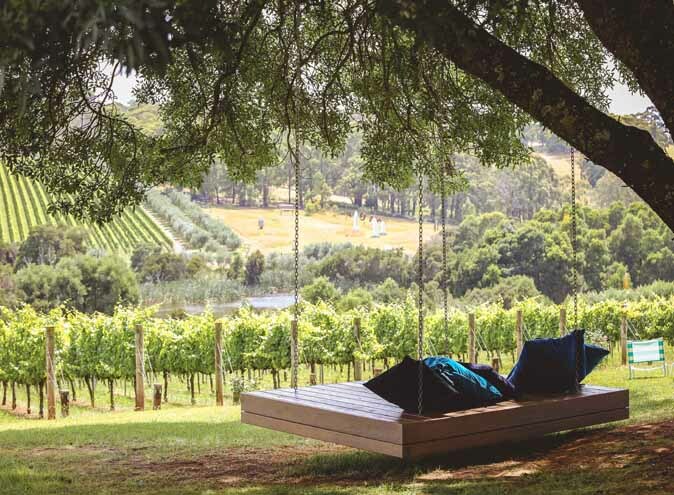 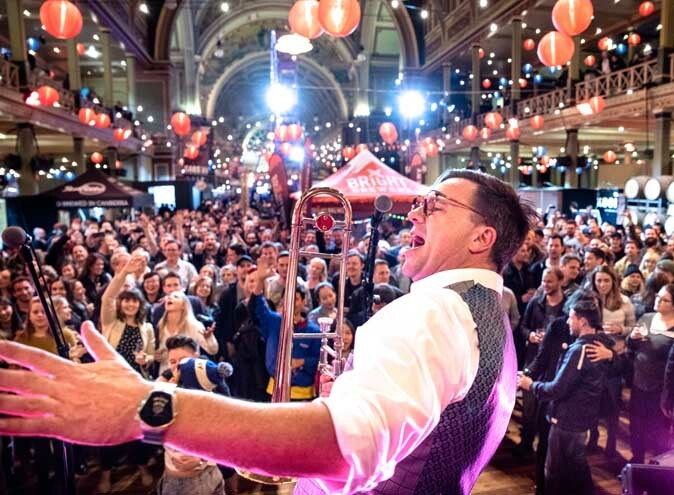 If the surroundings aren’t already enough to keep you engaged, Storyville plays host to some of Melbourne’s best Dj’s and entertainers to help you unwind and dance you through the night.